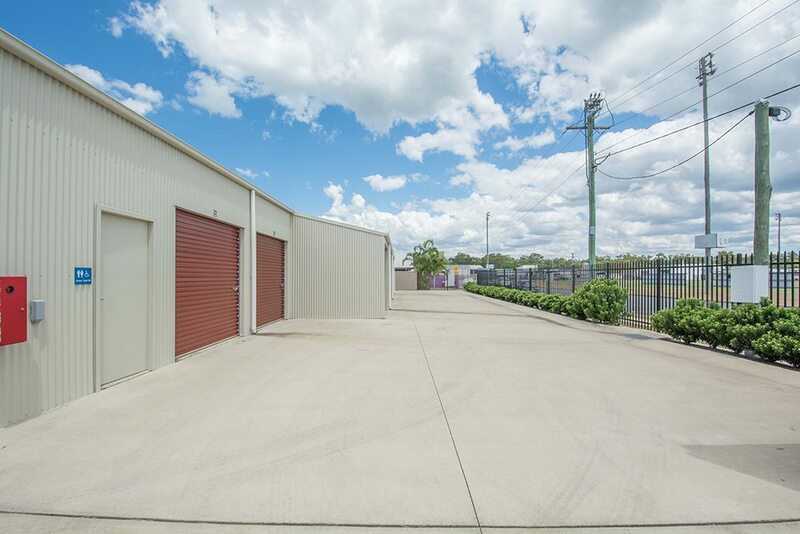 Our business self storage in Bundaberg and Bargara allows owners and managers the freedom to expand, without the capital outlay. Business self storage allows you to free up office space, by storing your documents, stock, furniture or equipment in a dry, accessible and convenient High ‘N’ Dry Self Storage unit. Speak to our site manager to find out how Self Storage can revolutionise your business operations. With High N Dry self storage, your entire process of business self storage will be easier than ever before. 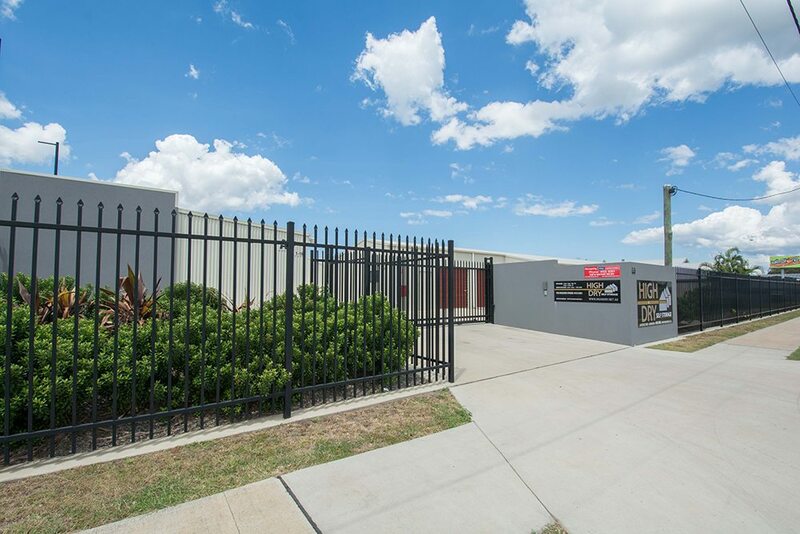 Our business self storage services in Bargara & Bundaberg are guaranteed to be stress-free, secure and affordable. 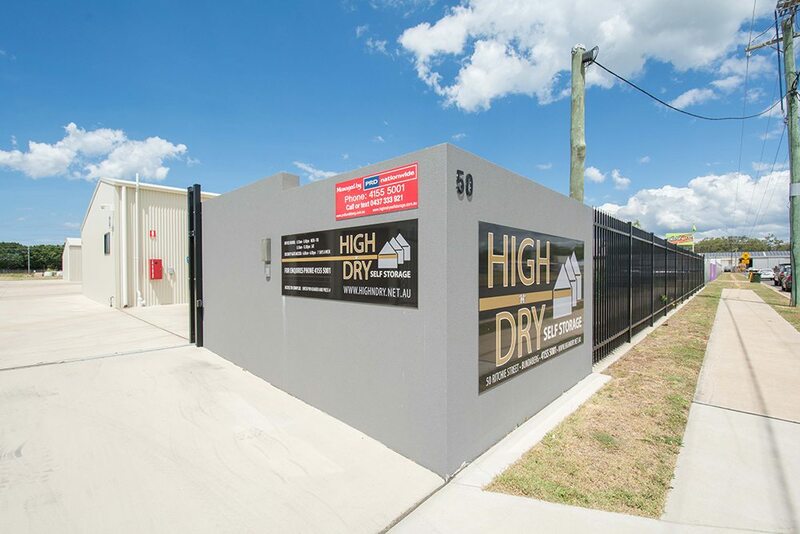 At High N Dry self storage, Bundaberg, as part of our business self storage solutions, we have CCTV cameras, security fencing & keypad entry to protect your belongings that are stored in the storage units. Also, we keep your business self storage units truly confidential and provide no unauthorized access. Improve your business operations; rent a High ‘N’ Dry Self Storage unit today. Call us right away on 0437 333 921 or email at rentals@prdbundaberg.com.au to get a quote for your business self storage needs in Bargara & Bundaberg. Also don’t forget to take a look at the variety of storage units that we have for you to choose from. Give us a call or send a text to get a quote! Give us a call or send a text!